Discover the authentic Bordeaux ! 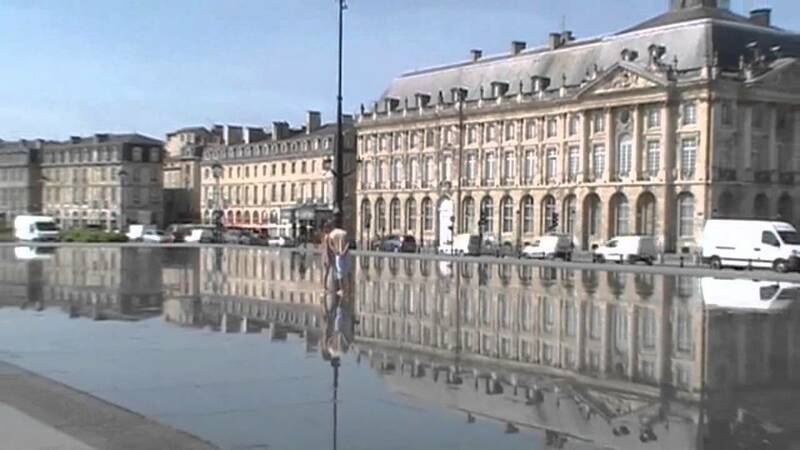 At a leisurely pace, in an open-to bus, discover the intimate Bordeaux through its most important monuments... .
We visiting the office and decided to take the 1 hour bus tour. Well worth it. Gave us a good overview of the city. "Lots of information" [...] the yellow city bus tour which I would highly recommend as stopped at all the points of interest and giving plenty of time for photos.